Edington Place is small custom home development that enjoys a prime Fairhope location. The subdivision is approximately 2.1 miles from Downtown Fairhope and 1 mile east of Thomas Hospital. The subdivision is also located on Fairhope Single Tax Corporation land, which prospective Fairhope homebuyers should be familiar with prior to setting showing appointments with their agent. 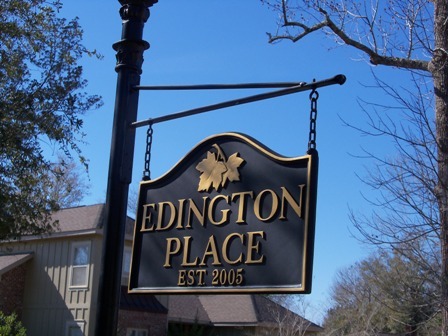 For an Edington Place Fairhope AL property tour, call the sales office of Jason Will Real Estate at 251-866-6464.